Thursday February 21st 2019 will feature three interesting and engaging Memorial University graduate students talking about their work. Thursday February 21st 2019, 7:30pm-9pm, MUN Arts and Administration Room 1043, 230 Elizabeth Avenue, St. John’s, NL. For the fourth year in a row, Nature Newfoundland and Labrador will be repeating our popular graduate student mini-lectures. Three interesting Memorial University MSc students will present their work for us – lichen ecology in forested wetlands, impacts of aquaculture on the sea floor, and competition between puffins and gulls. We’ll listen to the talks then have time for speaker questions afterwards. the macrolichen communities. The results of this research highlight forested wetlands as areas of high lichen diversity and the potential use of macrolichens as forested wetland indicators. Tegan is an almost graduated Master of Science student with a keen interest in species at risk and ecosystem management. She previously studied rare raptors in British Columbia. In Newfoundland, the aquaculture industry has grown six-fold in only a decade with the provincial government intending to double production by 2020. Intensive aquaculture production is associated with organic enrichment, which occurs as uneaten feed and waste settle on the seafloor. This smothers benthic organisms and impacts ecosystems for months or even years. Current monitoring techniques are expensive, limited in scale and cannot keep pace with the industry’s expansion. 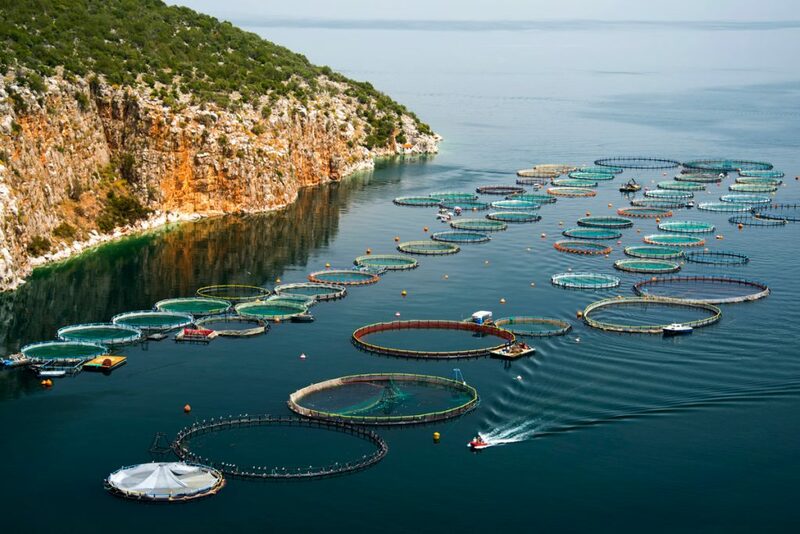 My project seeks to develop better detection methods so the footprint of aquaculture production can be measured over larger areas, and our environmental impact can be recorded over time. Ethan is a M.Sc. student fascinated by biology, machine learning and how together these fields can provide profound insights into how our world works. His present focus is in improving the way we detect environmental change in our oceans and better understanding the impact we have on the seafloor. My work explores food stealing (kleptoparasitism) by Herring Gulls, and the response of its host, the Atlantic Puffin. While returning to their burrow to feed their hungry chick, puffins carry prey items conspicuously in their bill, making them vulnerable to kleptoparasitic attacks. Using video recordings, I analysed the approach and landing of puffins and the response of gulls waiting on the slope, to explore factors influencing the puffin’s risk of attack and the gull’s chance of a successful attack. The results will provide insight into the costs of being kleptoparasitised, and the value of kleptoparasitism as an alternative foraging strategy for gulls. Kaylee began her Master’s degree in Cognitive and Behavioural Ecology at MUN in 2017. She spent two summers living in the cabin on Gull Island (Witless Bay) where she studied the food stealing behaviour of Herring Gulls and the possible avoidance strategies used by the Atlantic Puffins. Free parking is available in Lot 15B (by the Music Building) – but we encourage you to go green! Carpool with a friend, walk or bike, or take the Metrobus! Membership is not required to attend our public talks, but we do encourage people who enjoy our public events to support us with a membership ($25/year) as that’s our only current source of revenue. Memberships can be bought through Paypal, credit card, or debit at naturenl.ca/membership or we will also sell memberships in person at this event (cash or cheque).